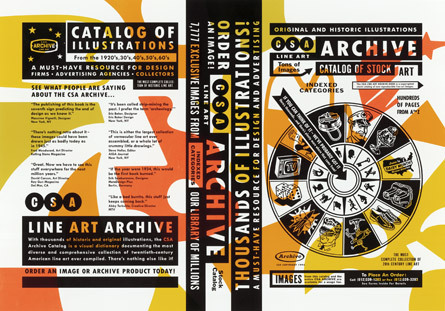 The CSA Archive Book Vol. 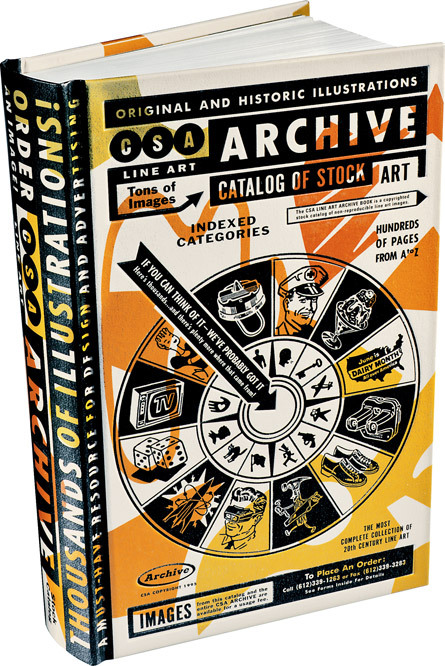 1 is the original black & white line art stock collection with bold, iconographic images inspired by American advertising illustration. 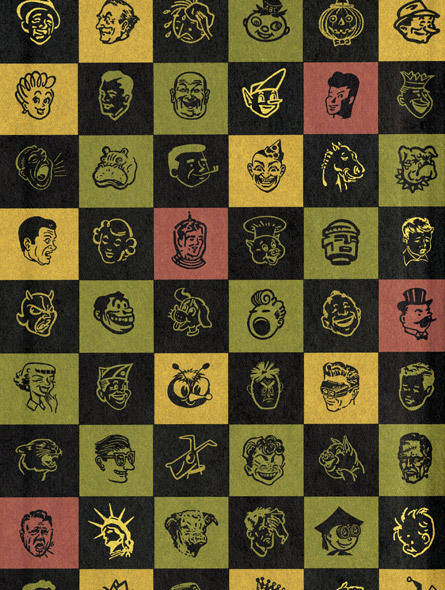 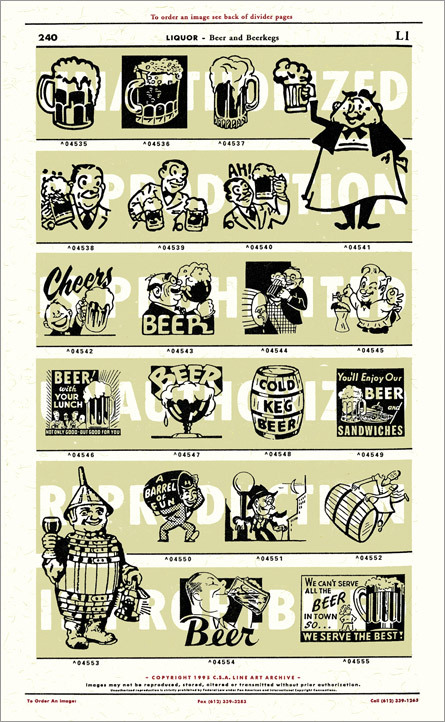 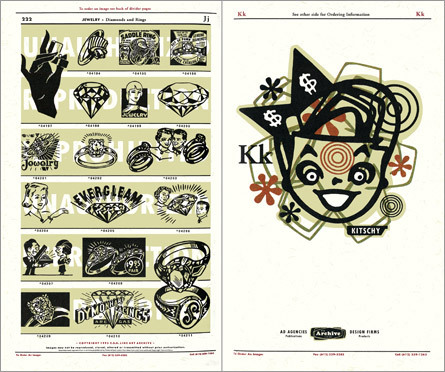 Created by hand with black & white ink over a period of seven years, this 470-page book features 7,777 illustrations, and was created as a licensing resource for advertising and design projects.